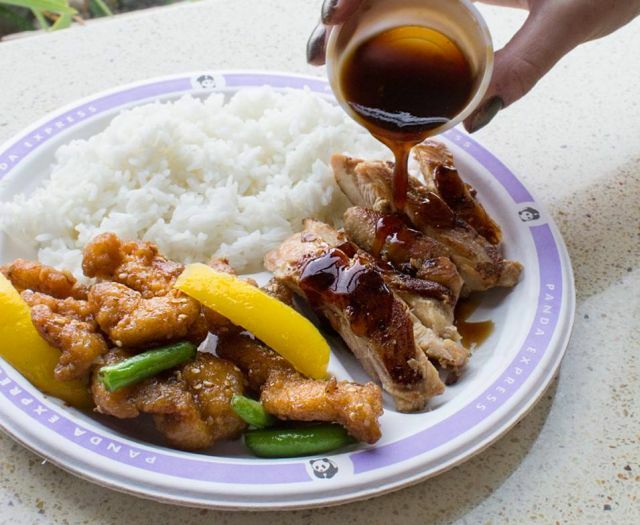 Panda Express is offering a buy one, get one free on their Plate meals when online. To take advantage of the deal, just enter the promo code "Table4Two" during checkout at pandaexpress.com or in the Panda Express mobile app. The code is good until its first use or through December 30, 2015. Panda Express Plates include any one side plus two entrees for about $6.80 (may vary with location).